The Blue and While Nile meet in Khartoum, becoming the mighty River which opens its way across the desert to reach Egypt and the Mediterranean Sea. In Sudan there are four of the original six Cataracts; the word cataract is a Greek word literally “down-rushing”, meaning “rapids”, “floodgate” or “waterfall”. However, none of the Nile’s six primary cataracts could be accurately described as waterfalls, and given a broader definition; this is the same with many of the minor cataracts. 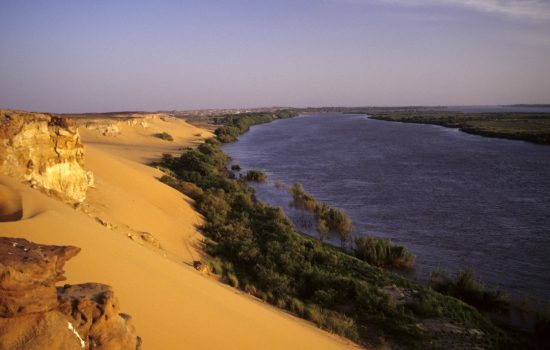 Geologists indicate that the region of the northern Sudan is tectonically active and this activity has caused the river to take on “youthful” characteristics. The Nubian Swell has diverted the river’s course to the west, while keeping its depth shallow and causing the formation of the cataracts. Even as the river bed is worn down by erosion, the land mass is lifted, keeping parts of the river bed exposed. These distinctive features of the river between Aswan and Khartoum have led to the stretch being often referred to as the Cataract Nile, while the downstream portion is occasionally referred to as the “Egyptian” Nile. The geological distinction between these two portions of the river is considerable. 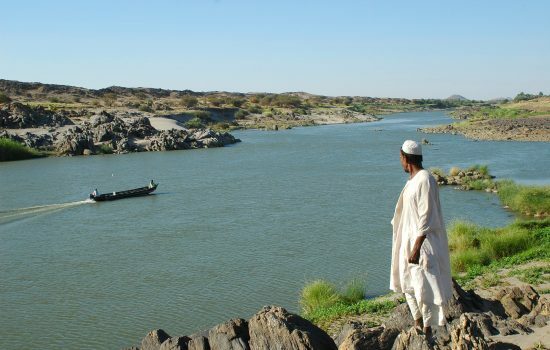 North of Aswan, the river bed is not rocky, but is instead composed of sediment, and far from being a shallow river, it is believed that the bedrock was previously eroded to be several thousand feet deep. The ancient Egyptians numbered the cataracts starting from the Mediterranean seas instead of following the river natural course. The 1st and 2nd Cataracts are flooded by the water of the Nasser Lake when it was created. The 3rd Cataract presents very interesting rocky formations. It is located north of Kerma, the ancient capital of the Kingdom of Kush, which lasted for over 1.000 years before falling under the control of the Egyptians thanks to the natural protection offered by the cataract itself. When the 18th New Kingdom dynasty reached it, made here the border between the Egyptian Empire and the Nubian kingdom. The 4th Cataract is located north of the town of Karima. Rocky granite formations follow one another and among them the Nile flows forming several rapids that used to make the navigation impossible. In 2008 with the new Merowee Dam, most of the cataract has been flooded by the water of the new artificial lake. 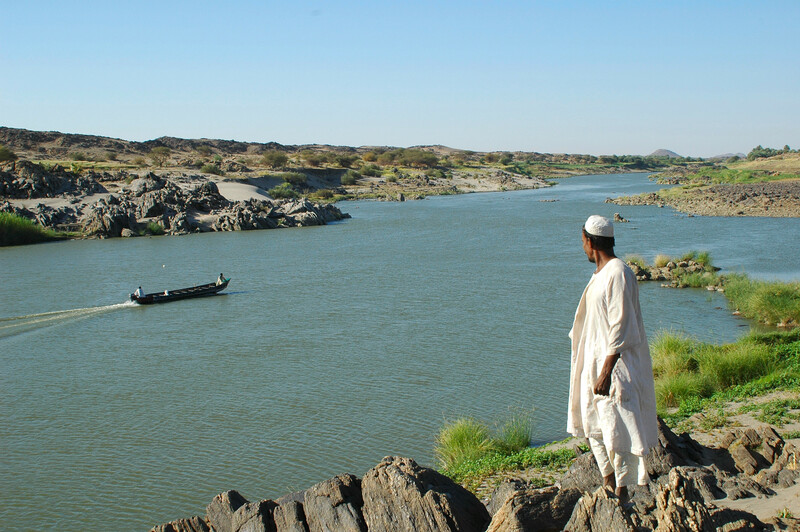 The 5th Cataract is located north of the Atbara city near where the homonymous river flows into the Nile. The main characteristic of this one are the nice and enjoyable sandy beaches. 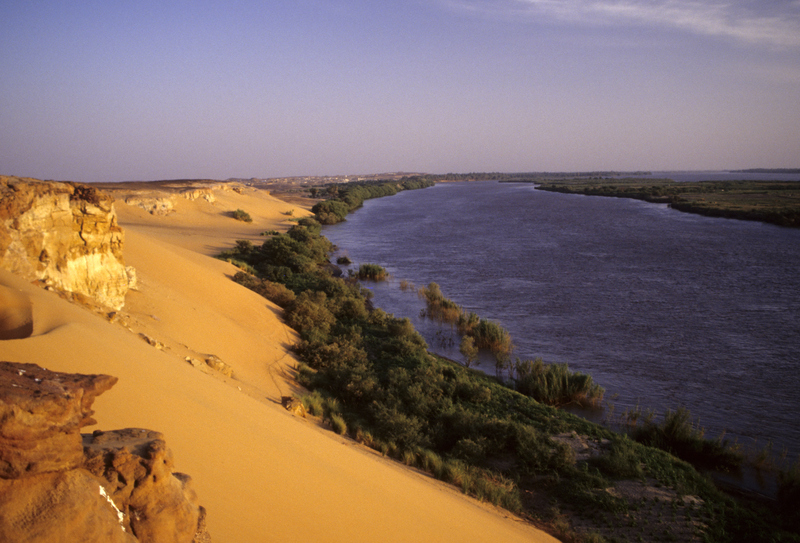 The 6th and last Cataract is located about 50 km north of Khartoum. Here the Nile carves its way through a beautiful granite canyon and round rocky formations that gradually flows into the desert forming kilometres long gorges called “Sabaloka”.